The project of the Colle d’Isarco viaduct on the Italian Brenner-Highway A22, near the Austrian border, is an example of a global monitoring approach in establishing a bridge management system. 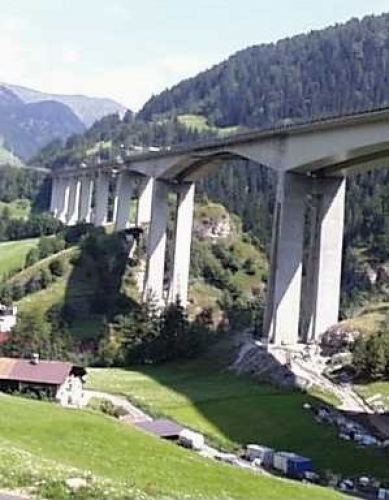 This bridge is the most important work of this highway section and carries most of the traffic between Italy and Austria, including a large number of heavy trucks. The bridge has recently been refurbished. The overall length of the instrumented section is 378 m. The height of the girders near the supports number 8 and 9 is 11 m, at the supports 7 and 10 the height is 4.50 m. The girders have a uniform width of 6 m, the arrangement for each road bed is approximately 11 m wide. 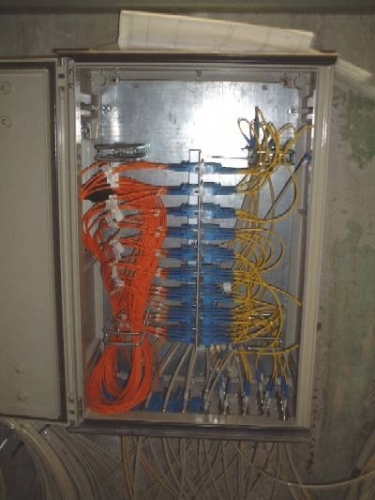 A wide set of sensors have been installed, including both traditional and fiber optic sensors and, due to the large dimensions of the section, a data acquisition system able to collect widely distributed sensing units was also installed. 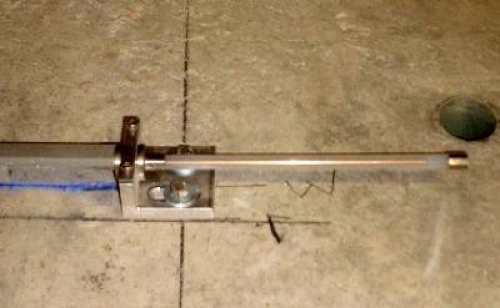 The data is used to monitor the long-term evolution of critical bridge parameters. 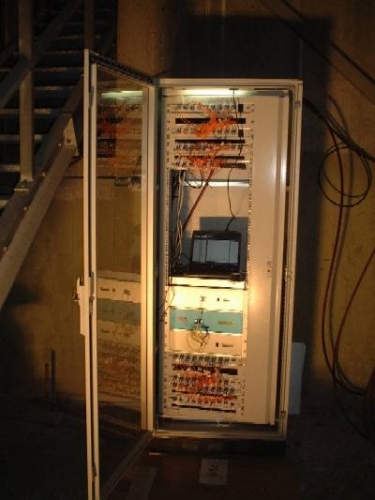 The SOFO sensors monitor the local tension of the girders and columns. The vertical displacements of the three spans of the two parallel bridges are calculated using the SPADS software package.